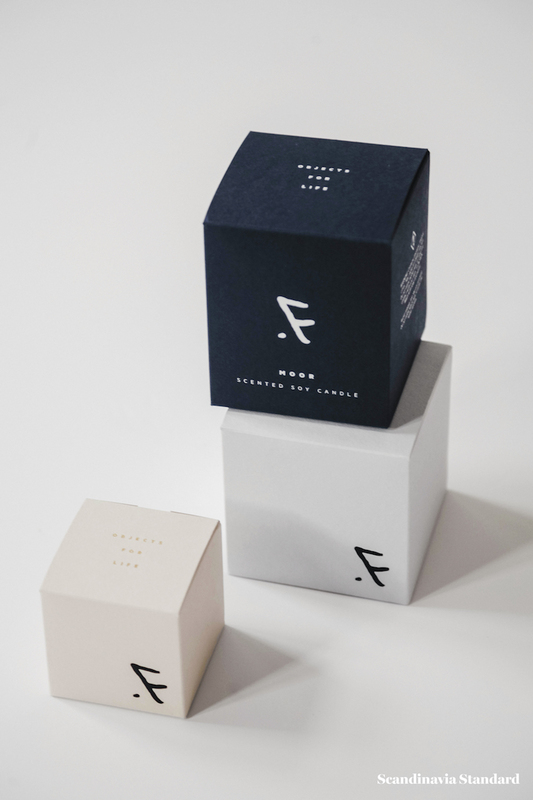 Feldspar Ceramics proves that a little branding goes a long way. 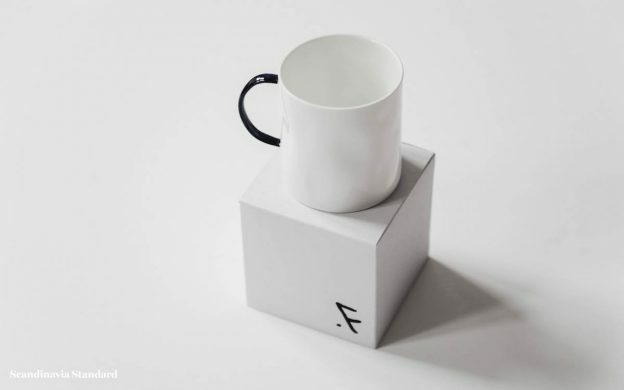 Their beautiful, fine bone china items – from mugs to candle votives – are enclosed in a simple box with their minimalist logo. 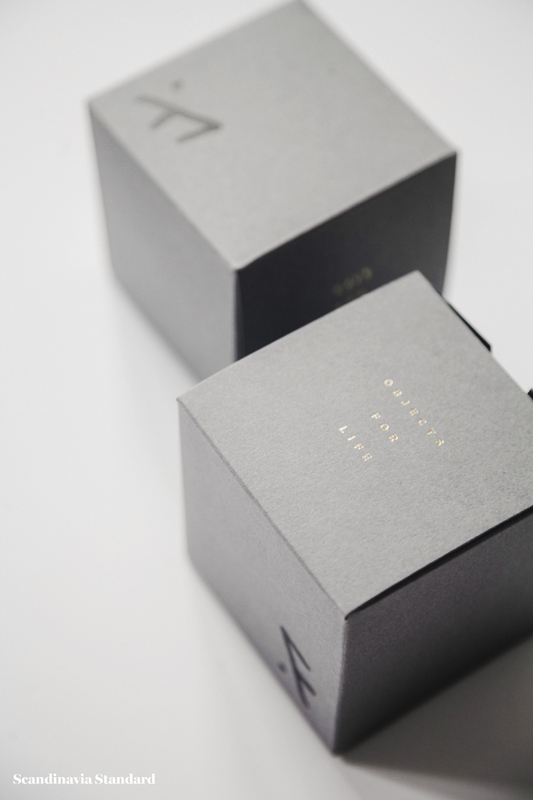 The branding caught our eye, highlighting the fact that good packaging can be the thing that brings the product to the people (at least, at first). 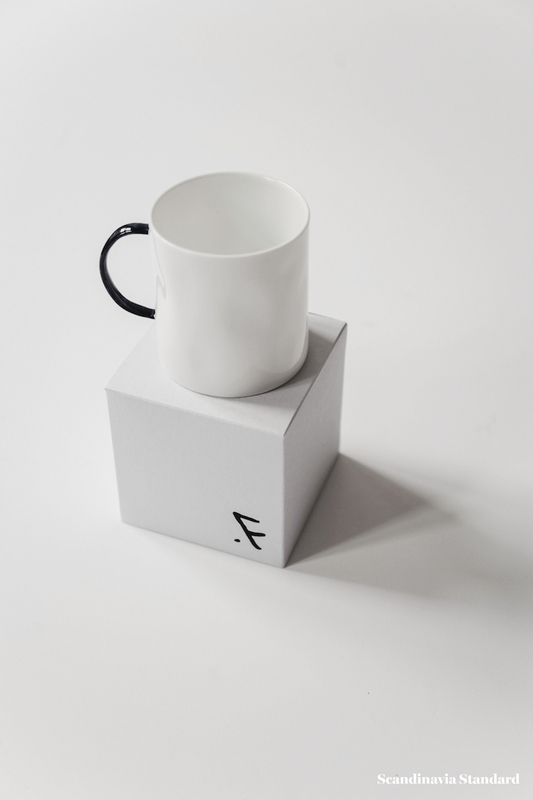 Started by a husband-and-wife team in Devon, UK, Feldspar is a collection of tableware and home goods that are made and hand-painted in Stoke-on-Trent. 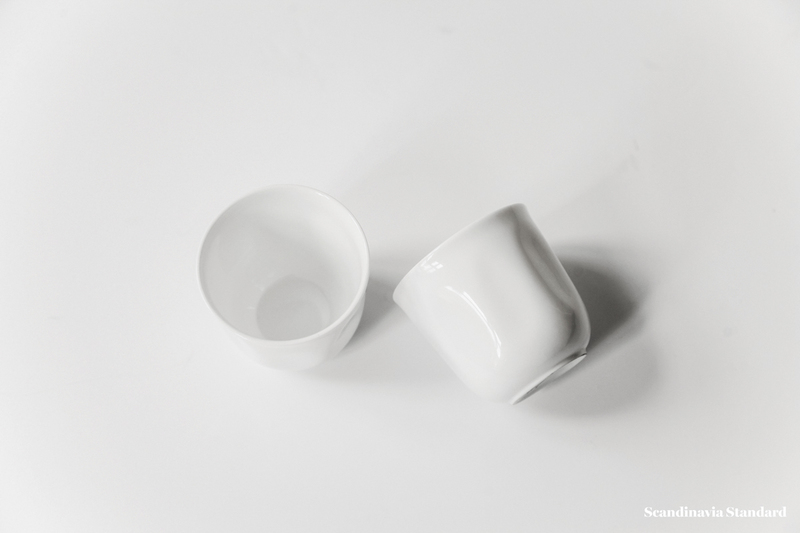 The fine bone china is thin but sturdy, creating a delicate and unique profile for each piece. 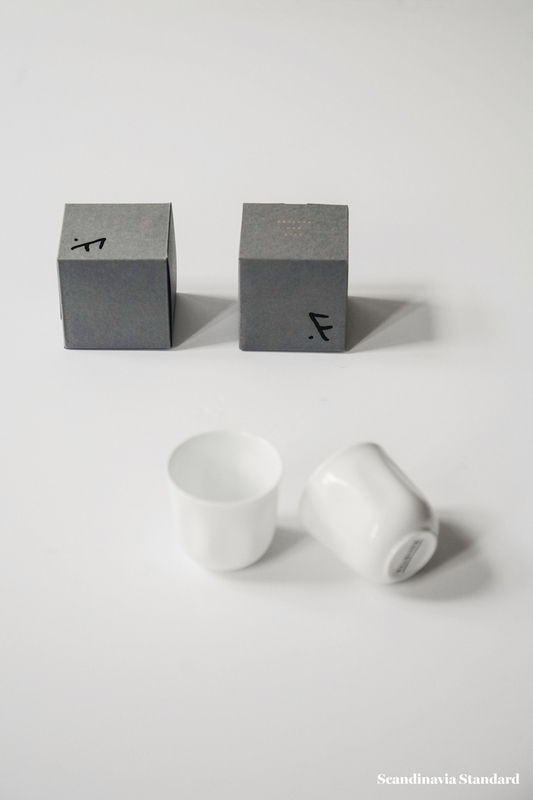 Holding a Feldspar mug in your hand, you can feel that it was expertly crafted with loving attention to detail, and that you’re holding a one-of-a-kind item. 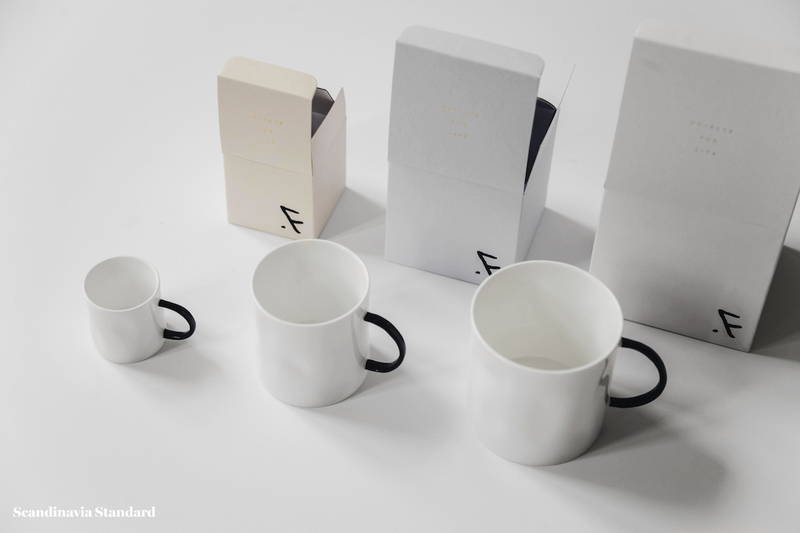 This is home ware that is also art, and that you’ll use for a long time. All that plus our morning coffee or tea? Sold! Find out more about Feldspar. July 18, 2017 by Rebecca Thandi Norman.